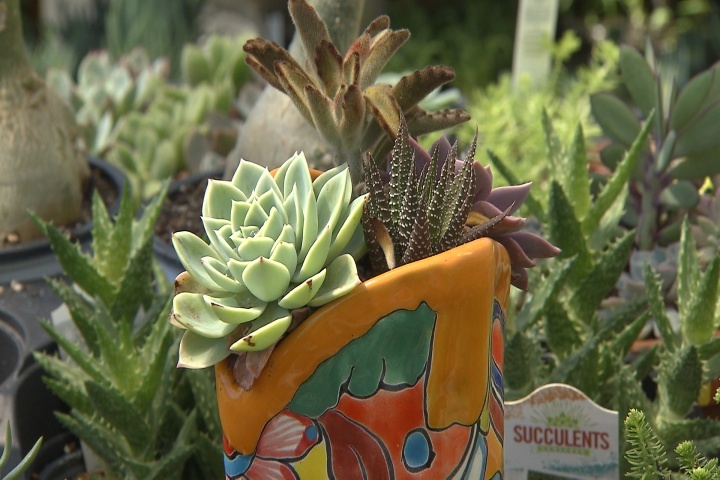 (Video 4/30/18) Right now, cactuses and succulent plants are a popular trend in gardening. On this edition of Get It Growing, LSU AgCenter horticulturist Dan Gill explains why these plants are excellent choices for beauty and variety. And they don’t need to be pampered.